A National Meeting of G-Watch local core group members and partners was convened on February 23-25, 2017 held in Astoria Plaza in Pasig City. 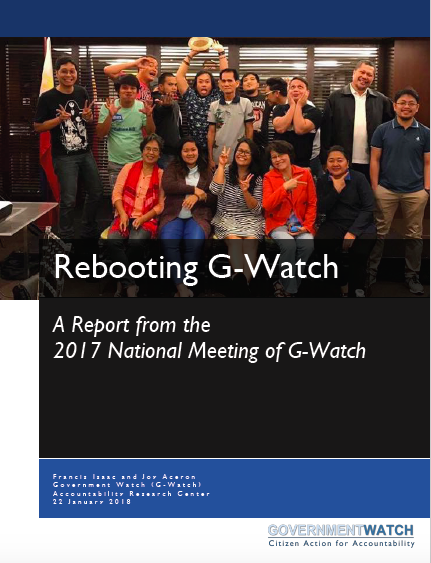 The discussion focused on how and why G-Watch should reboot, what are the processes it entails and what should be the priority issues and agenda it will tackle. 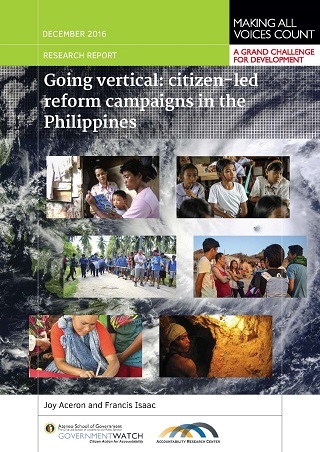 In 1988, the Philippines enacted a land redistribution policy known as the Comprehensive Agrarian Reform Program (CARP). After almost three decades of implementation, an estimated 13 percent of the land targeted for redistribution remains in the hands of powerful landlords. 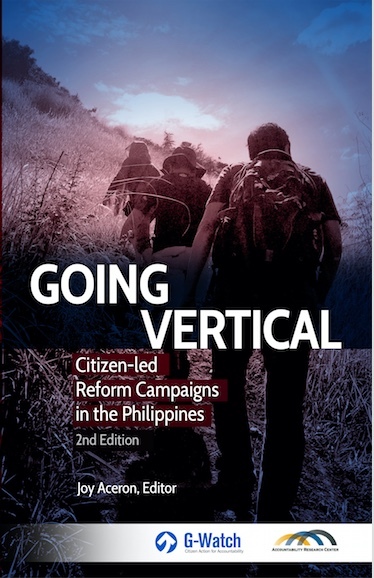 This paper investigates the contestation involved in the implementation of agrarian reform through the lens of multi-level accountability politics. 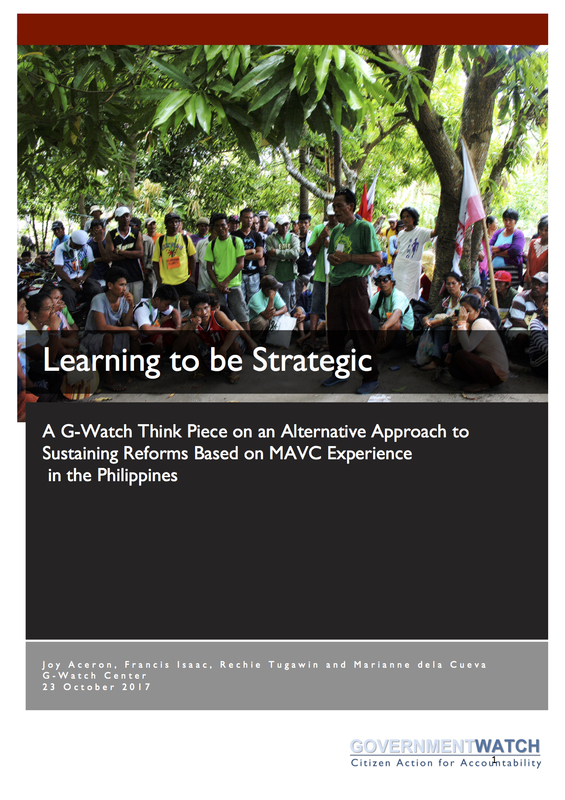 This think piece shares key lessons of G-Watch from the Making All Voices Count (MAVC) experience in the Philippines based on a learning process with the MAVC grantees from March to August 2017, which focused on the role of strategic action and adaptive learning on the issue of sustainability. 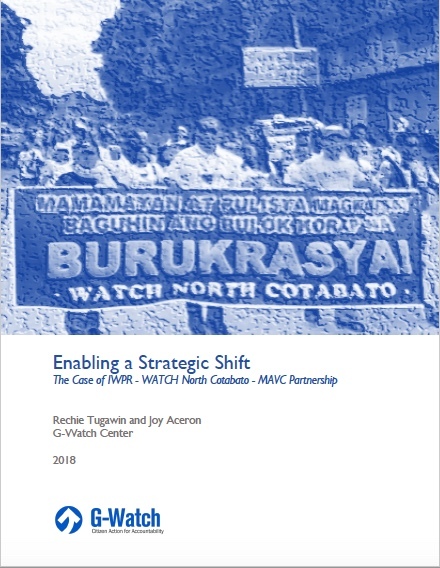 Alongside this piece are two case studies on two selected MAVC grantees, one focusing on when and how digital technology works and the other on how learning for a strategic shift happens which are to be published separately by MAVC. 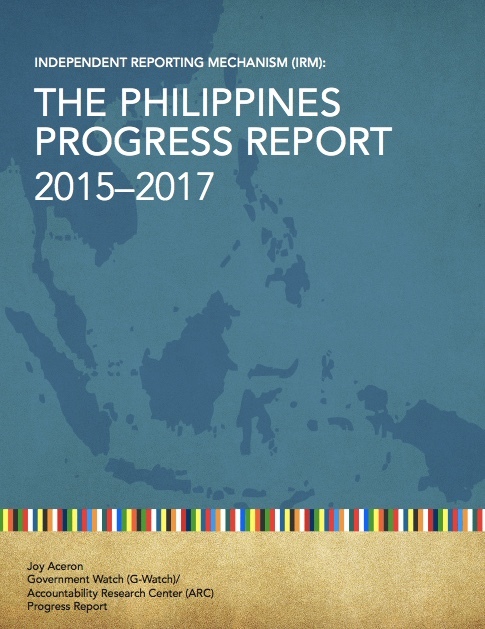 "In anticipation of the 2016 election, the third Philippine action plan sought to institutionalize existing OGP participatory mechanisms and largely continued expanding the scope of activities from previous action plans. 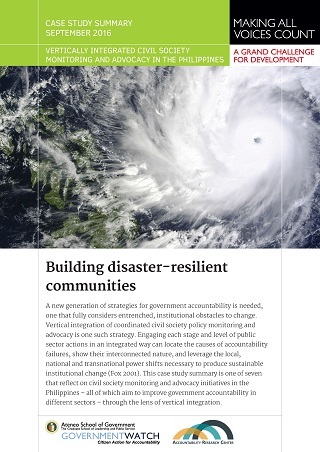 While general awareness of OGP remains low, the passage on an Executive Order on Freedom of Information and inclusion of new commitments on improving public service delivery indicates sustained energy on areas with immediate impact on citizens’ lives." 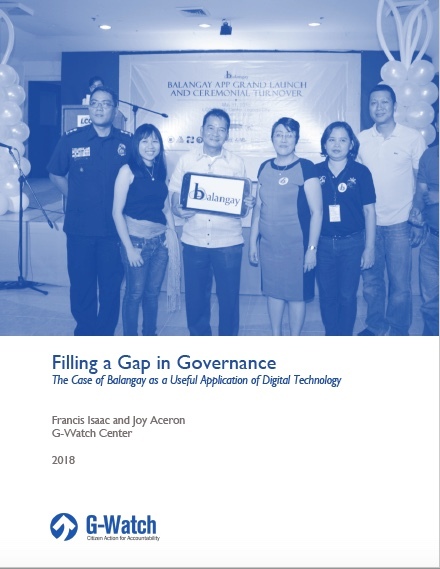 On August 17, Government Watch (G-Watch) organized and facilitated a forum-workshop aimed to discuss and reflect on the key lessons learned, evidence and gains on adaptive learning, strategic citizen action and use of digital technologies generated through Making All Voices Count (MAVC) support in the Philippines and other related initiatives. 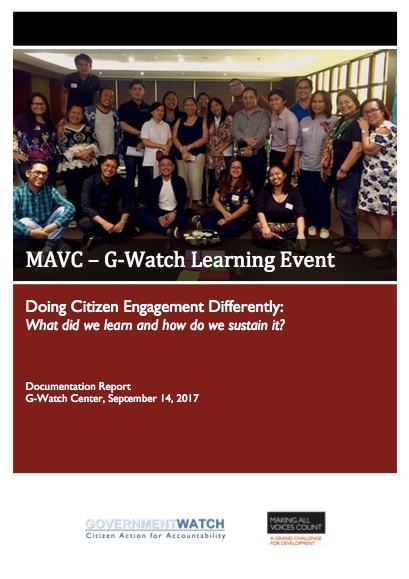 Around 40 MAVC grantees, key G-Watch leaders all over the country and other relevant partners of G-Watch in governance reform attended to reflect on their initiatives.